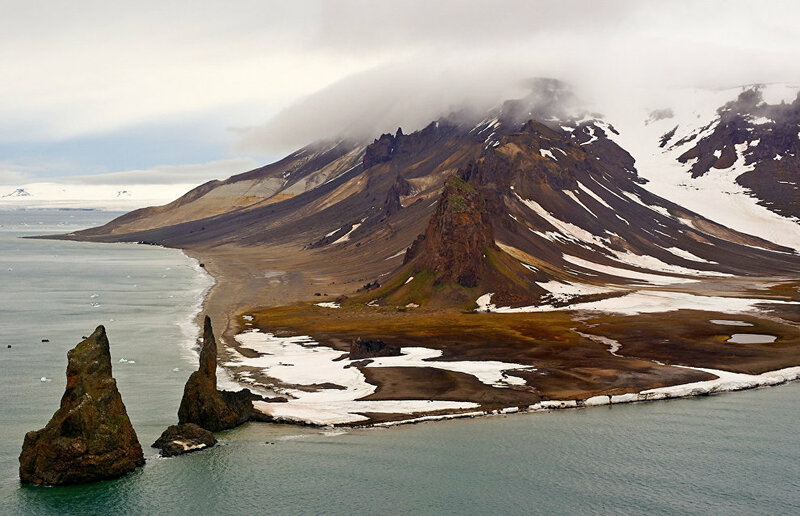 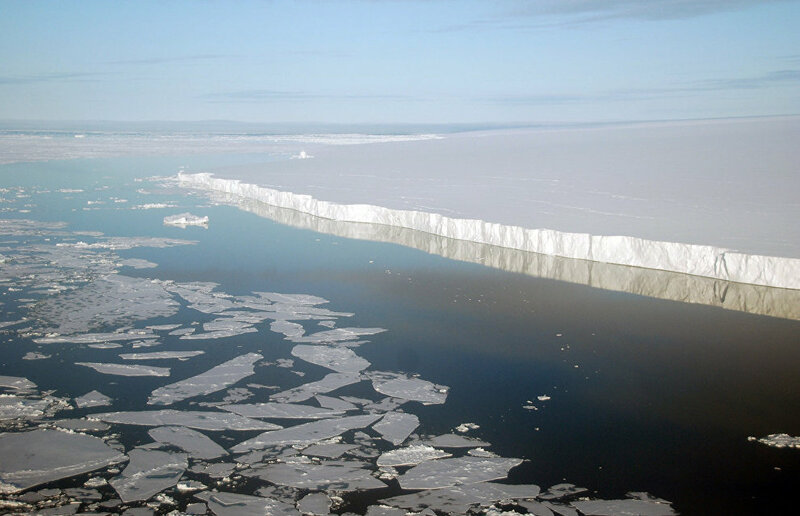 The Franz Josef Land archipelago is located in the Arctic Ocean less than 1,000 km from the North Pole. 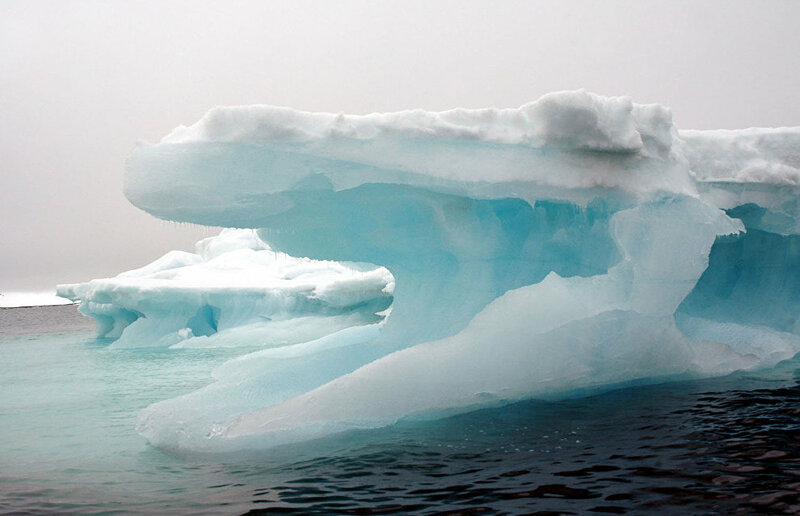 Most of the 196 islands are frozen. 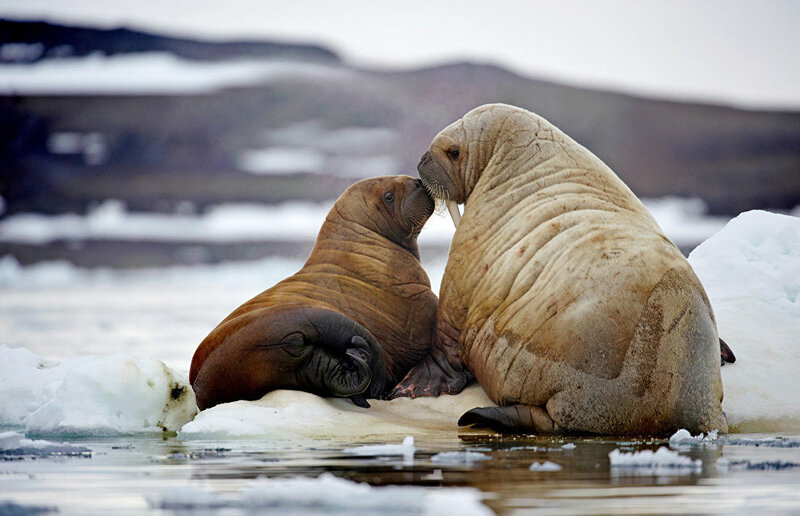 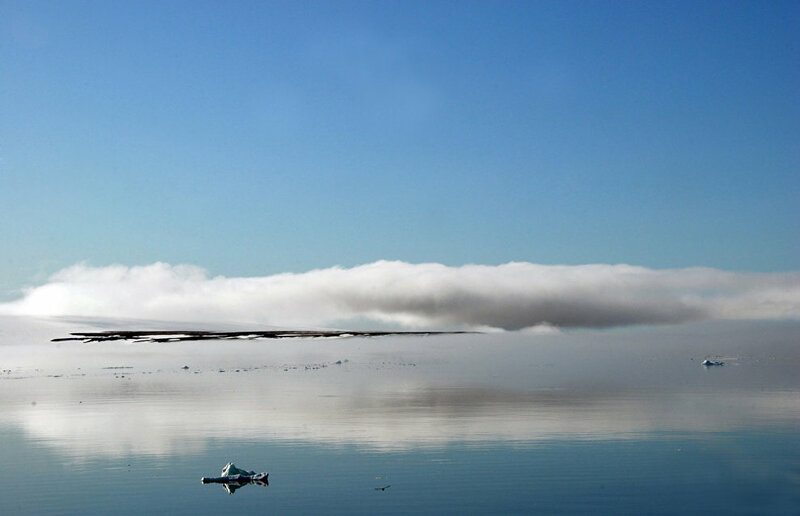 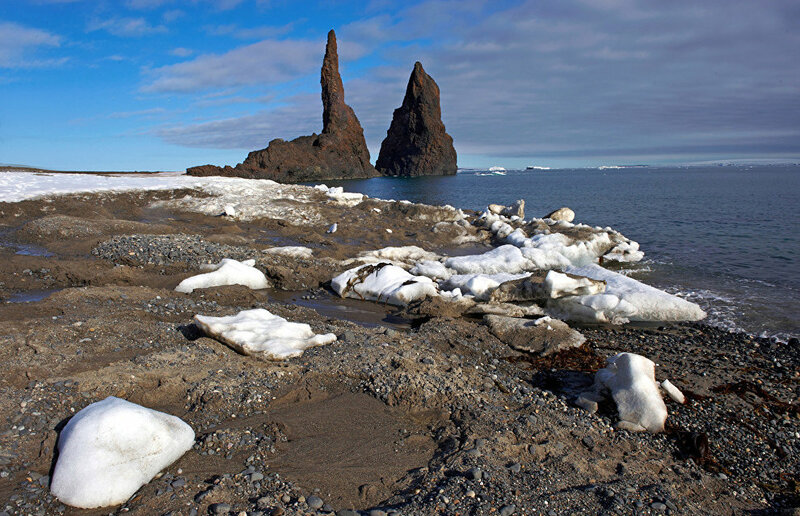 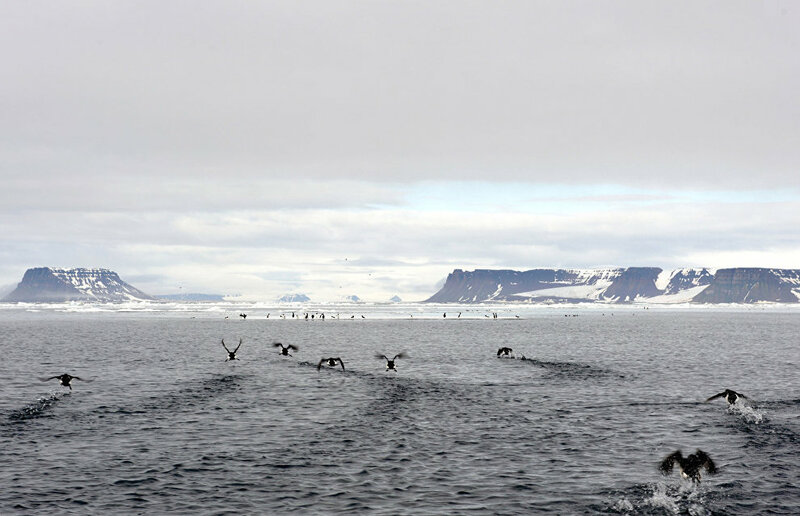 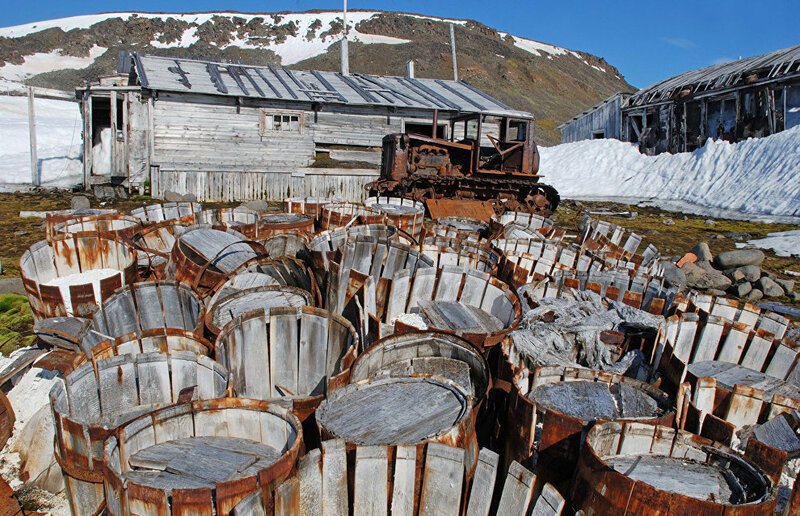 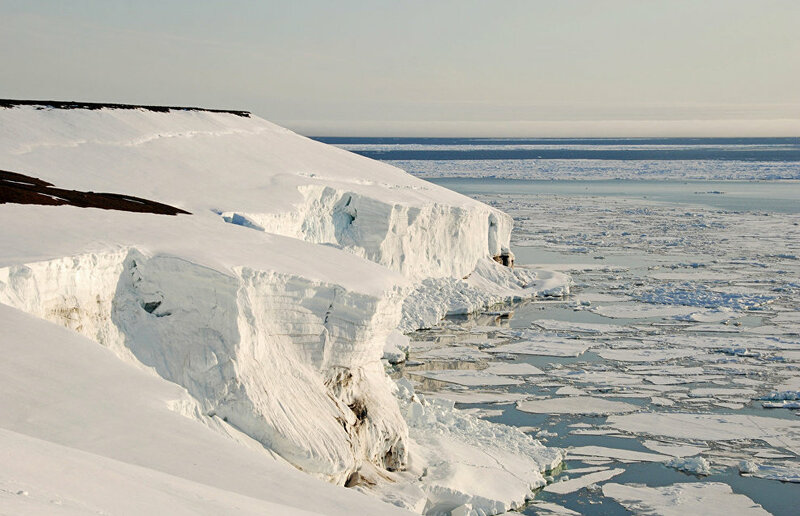 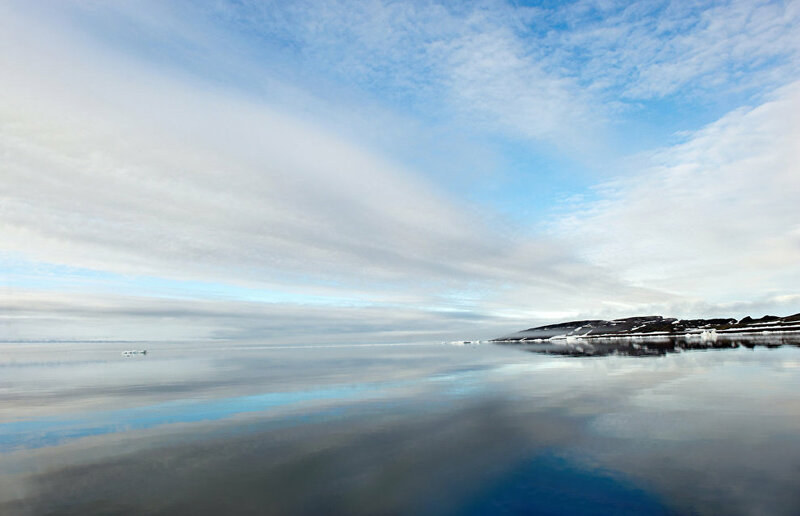 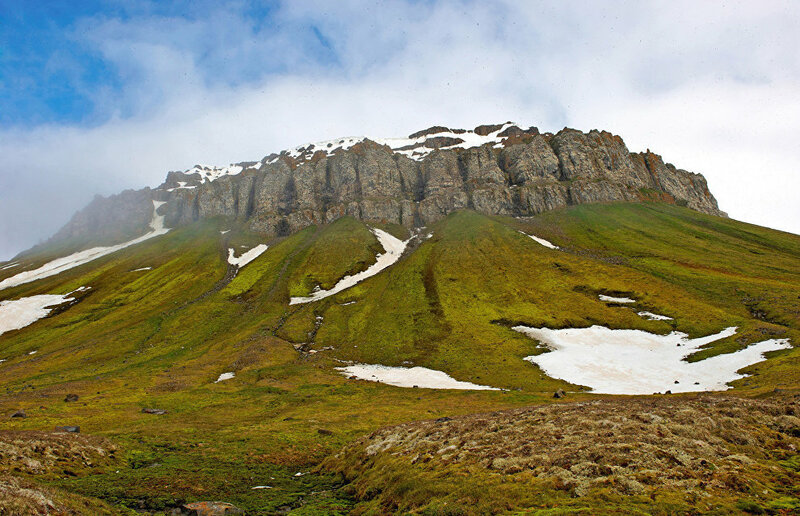 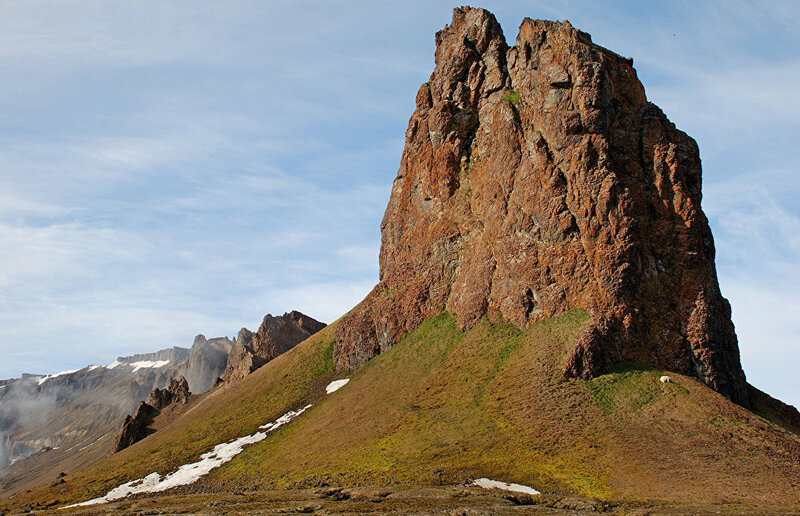 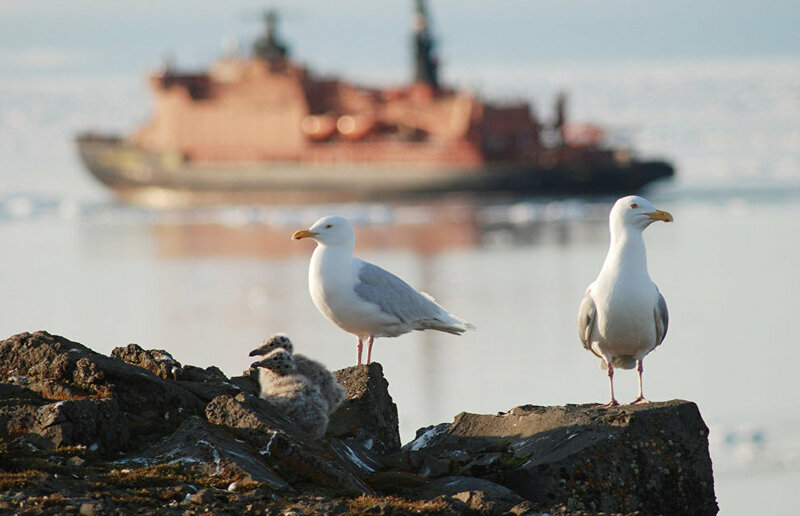 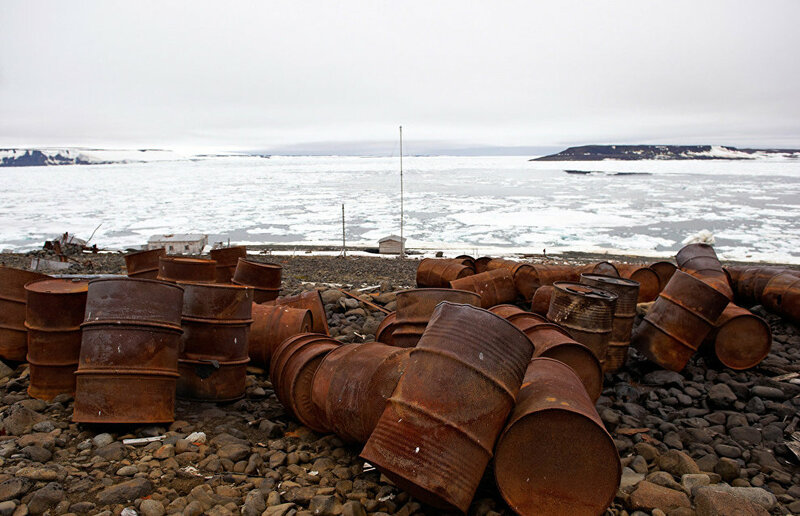 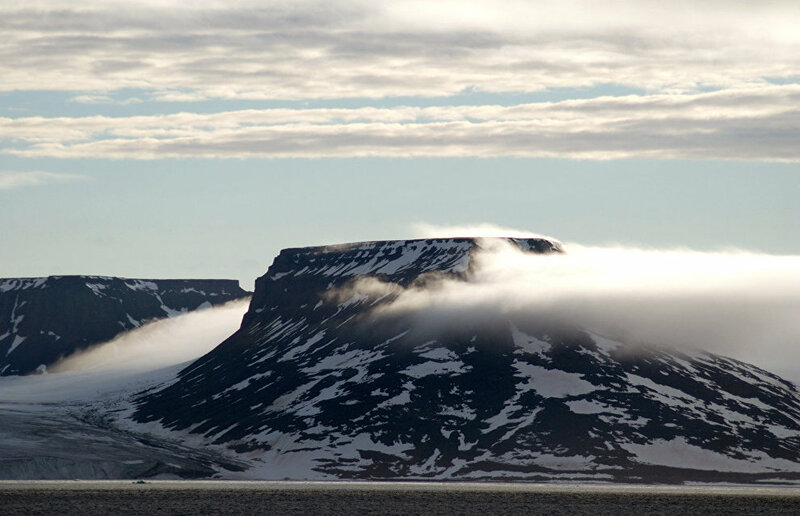 Because of the cold climate, vegetation is scarce on Franz Josef Land and covers only a small part of its territory. 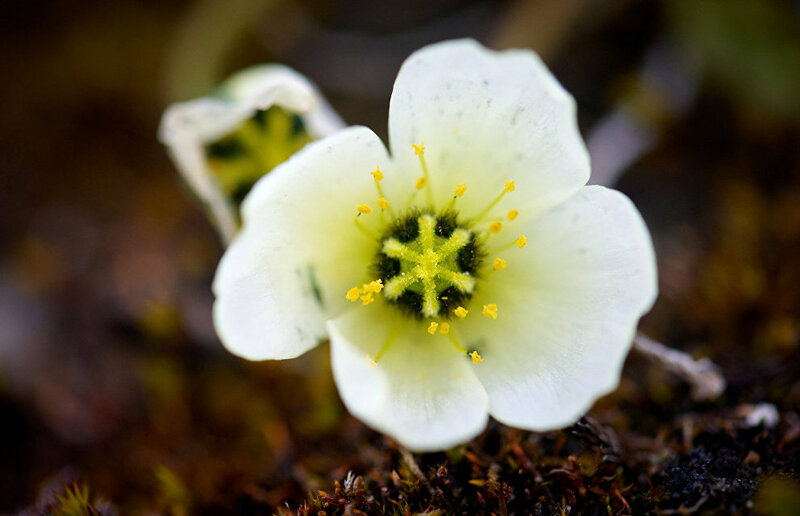 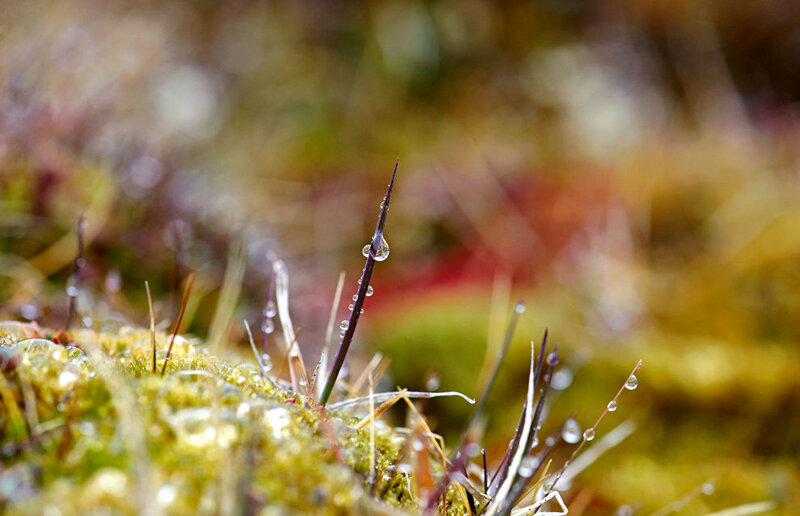 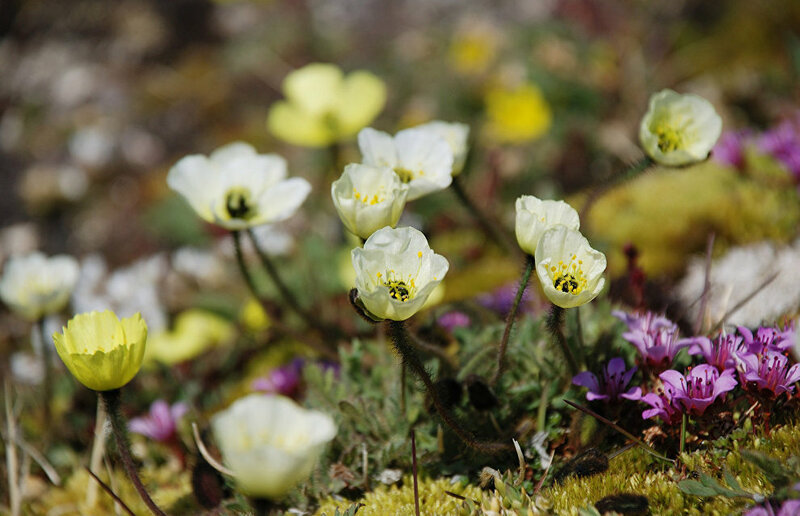 The most common plants on the archipelago islands are moss and lichen, some Arctic flowers, papaver radicatum, saxifraga and ranunculus. 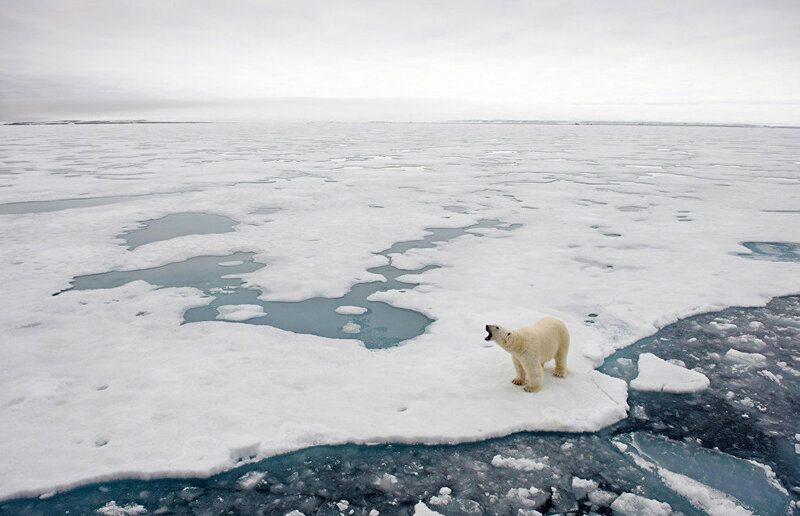 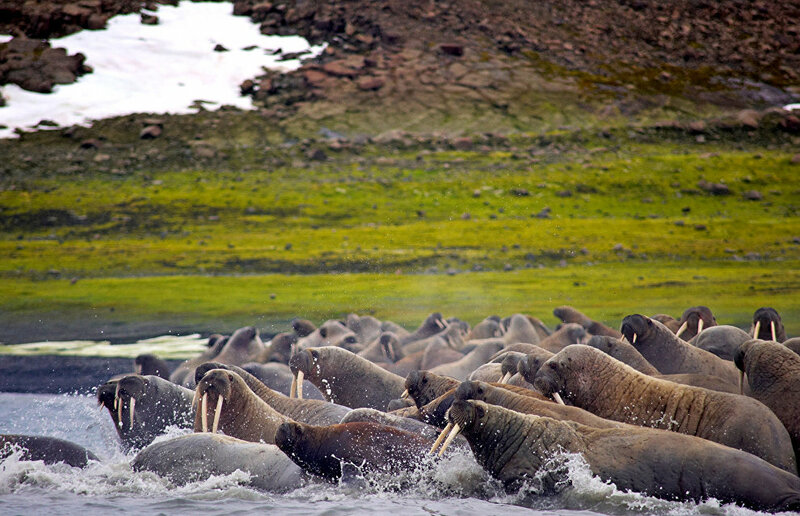 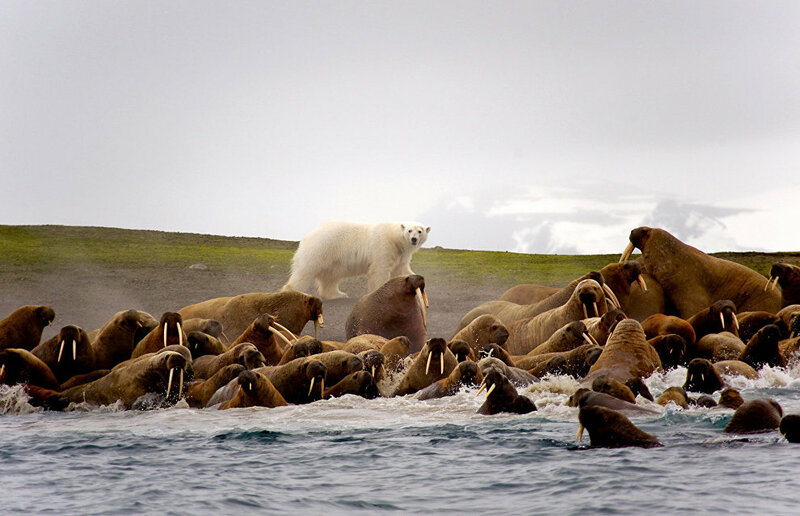 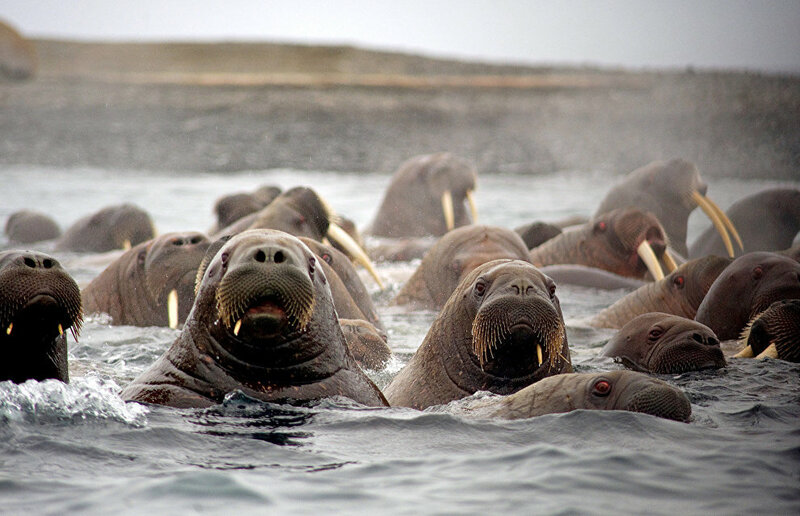 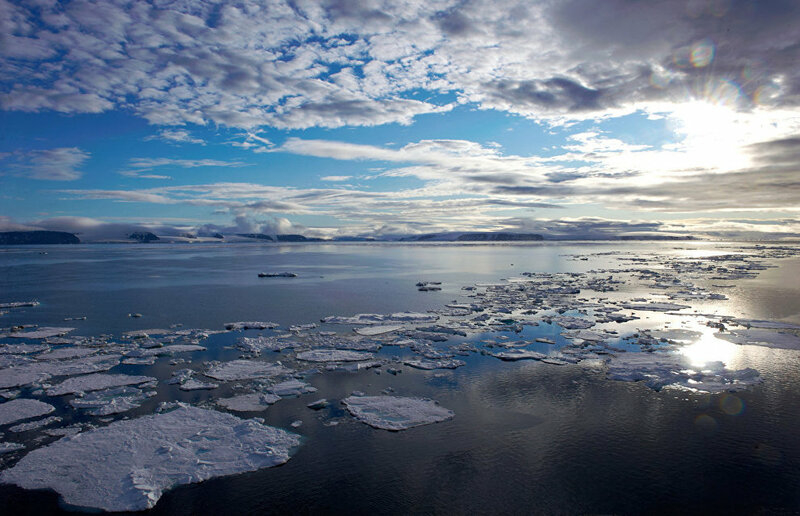 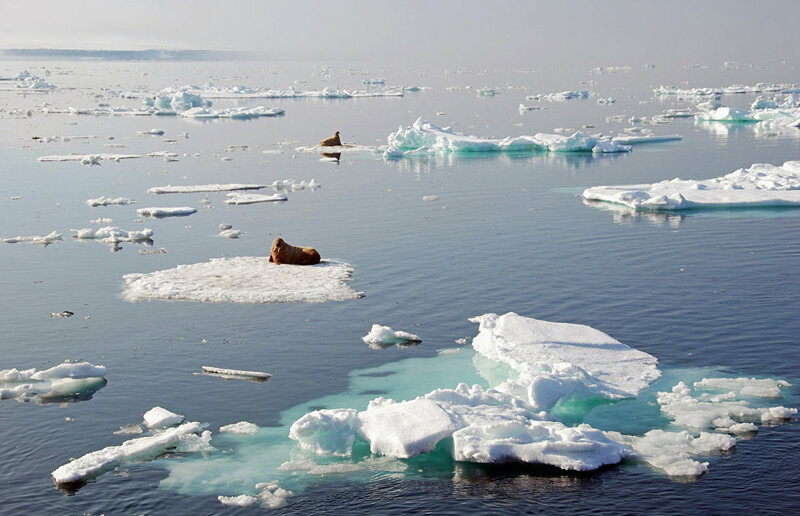 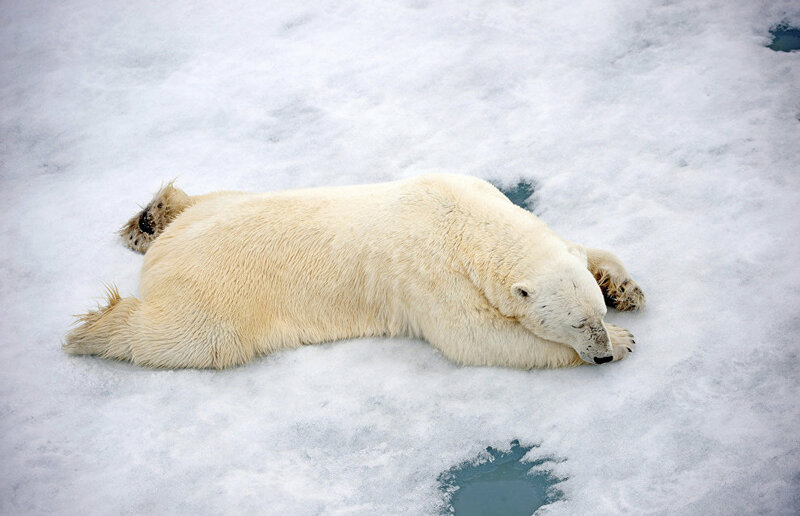 The archipelago is inhabited by polar bears as well as ringed seals, bearded seals, harp seals, walruses, narwhals and white whales. 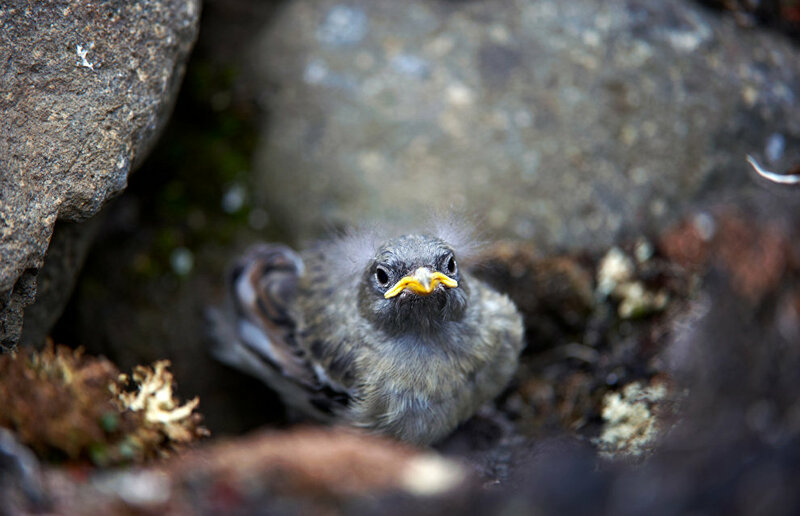 Over 5 million birds nest in the area. 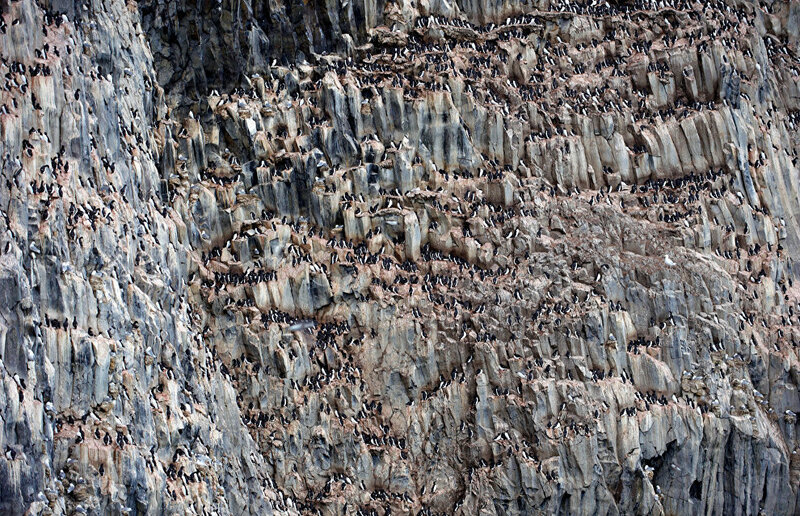 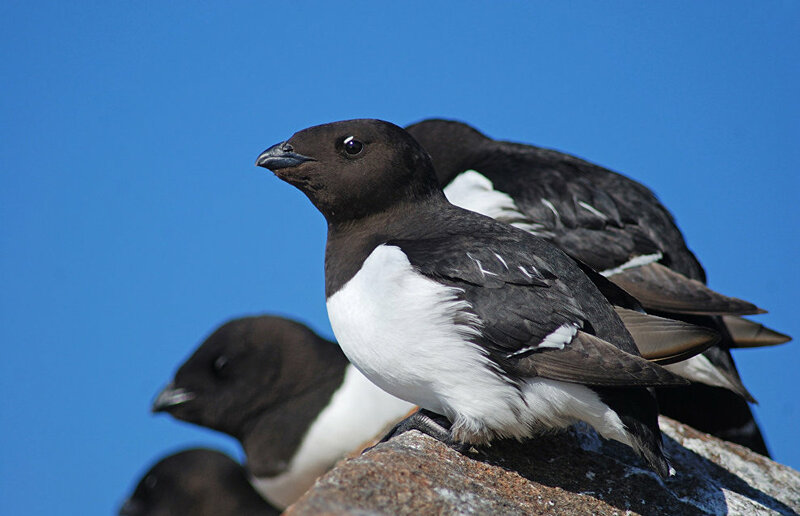 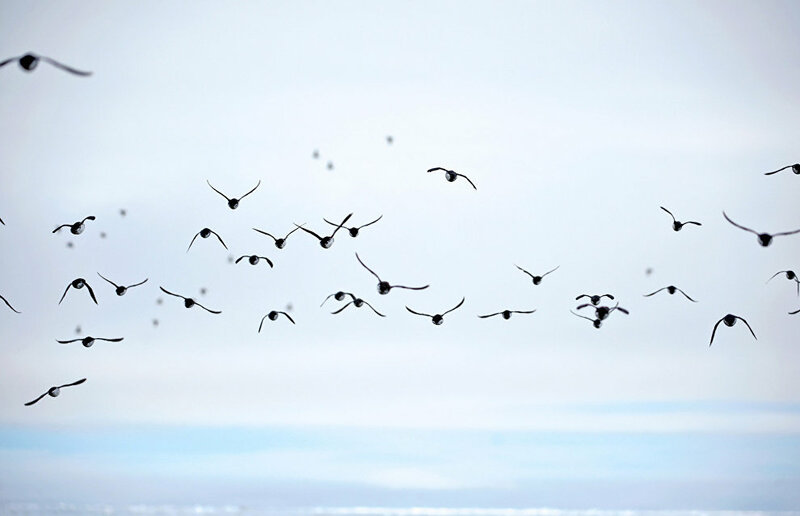 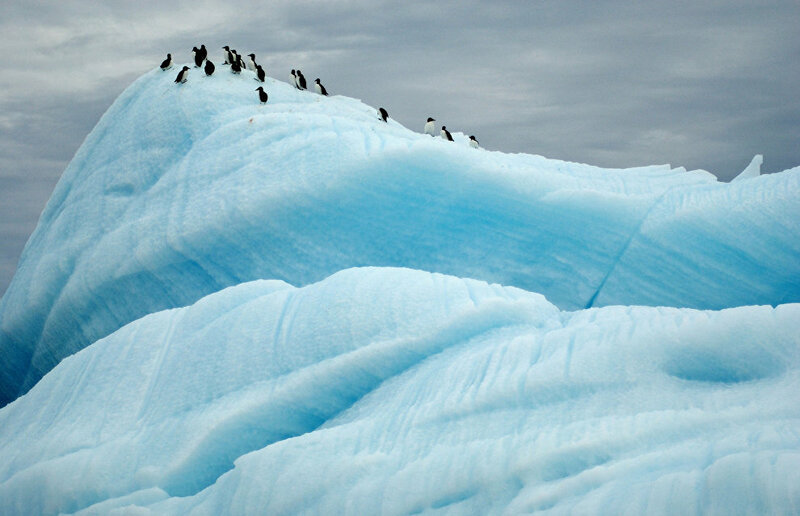 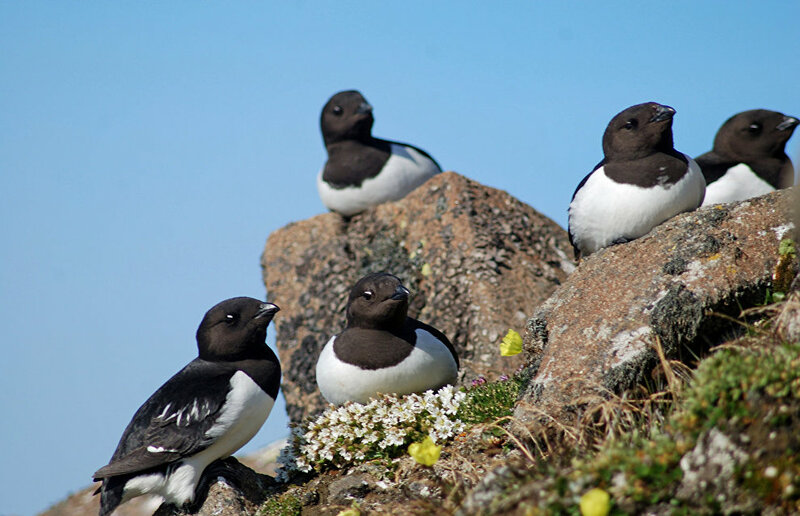 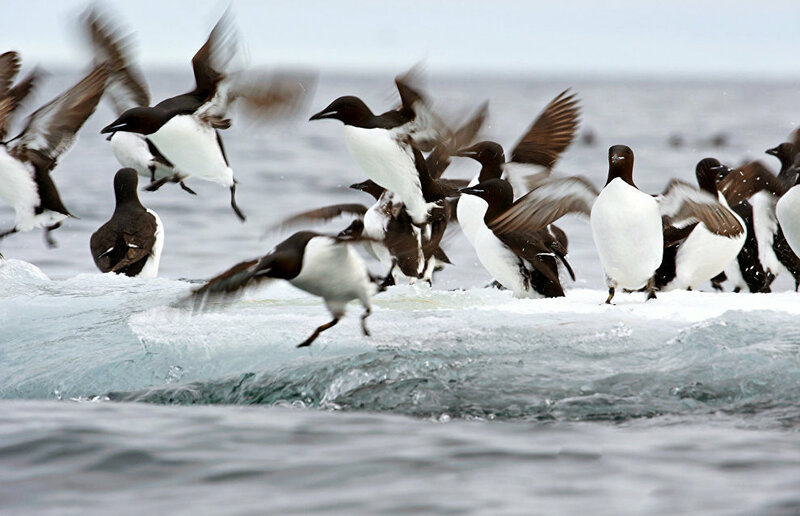 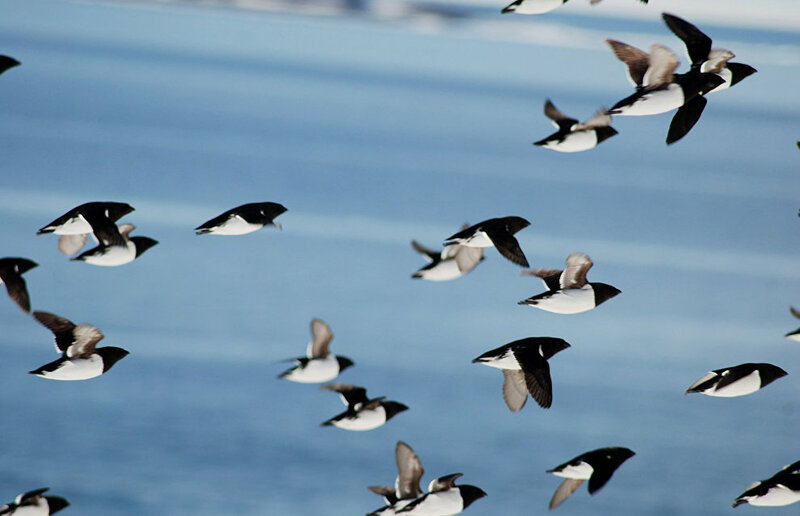 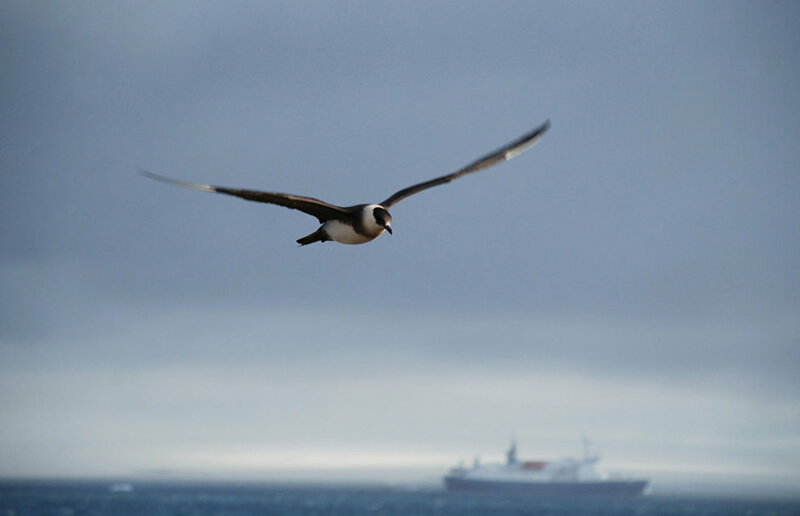 The archipelago’s largest colony, on the Rubini Rock, comprises 55,000 birds. 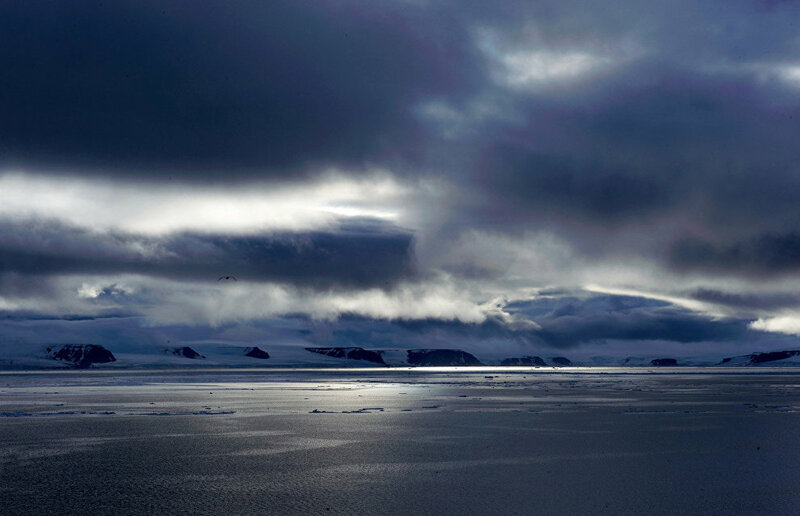 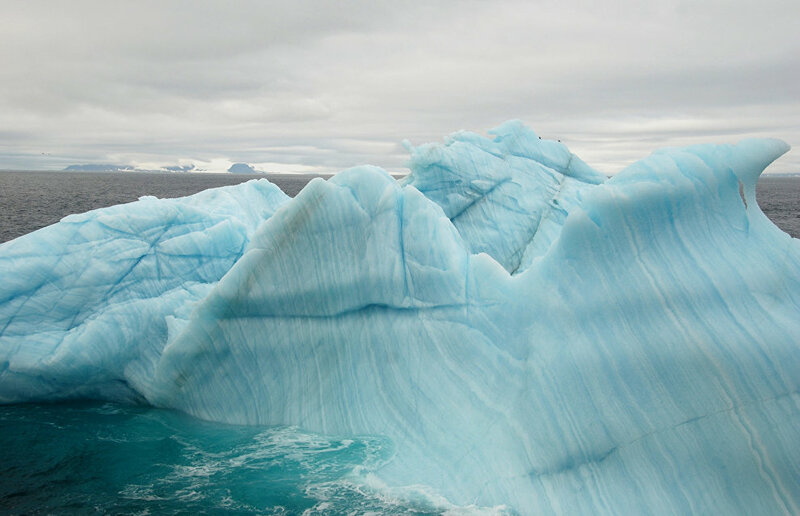 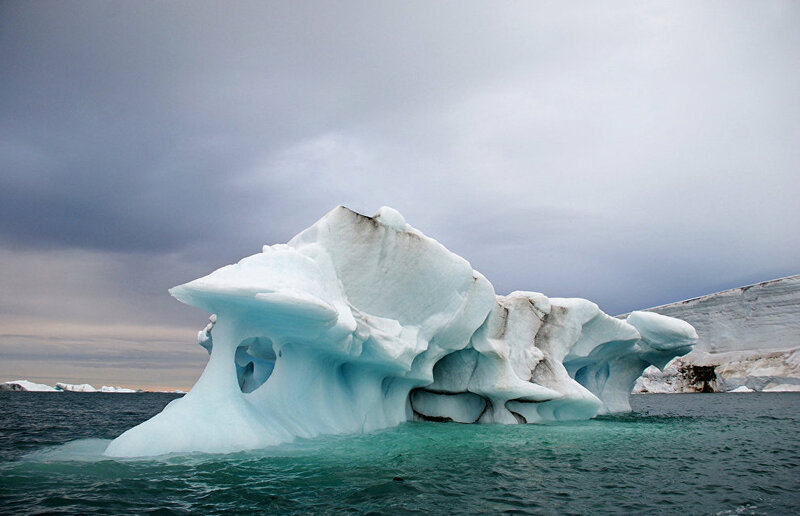 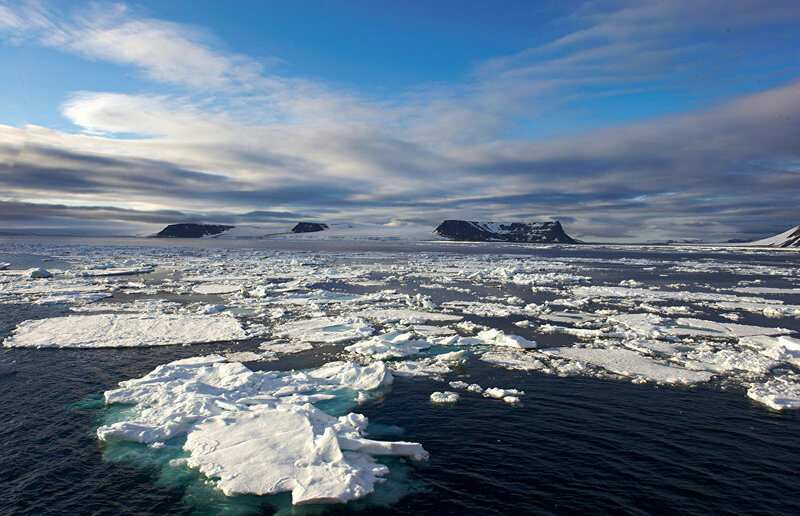 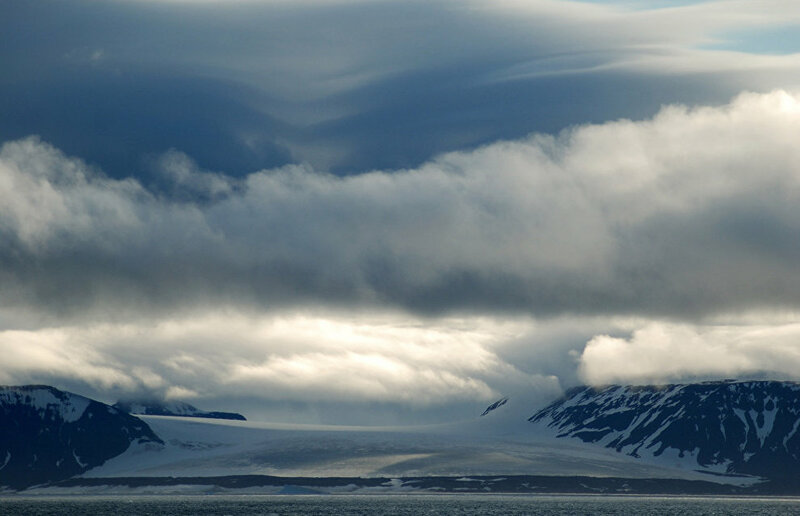 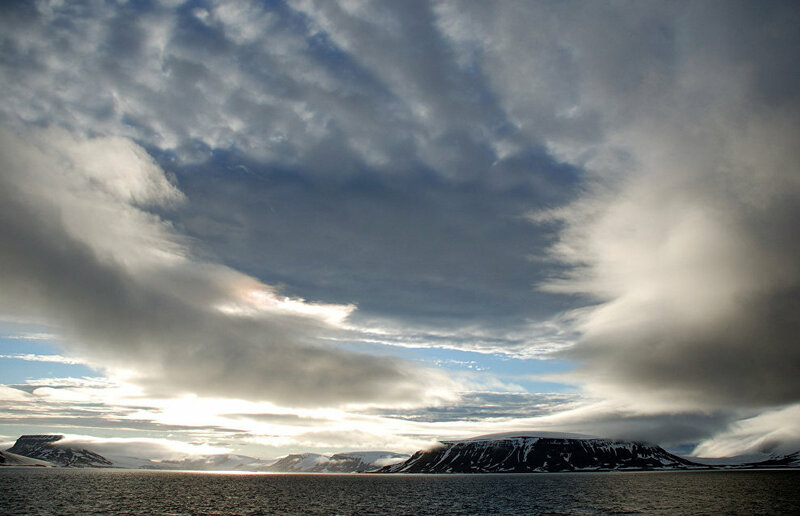 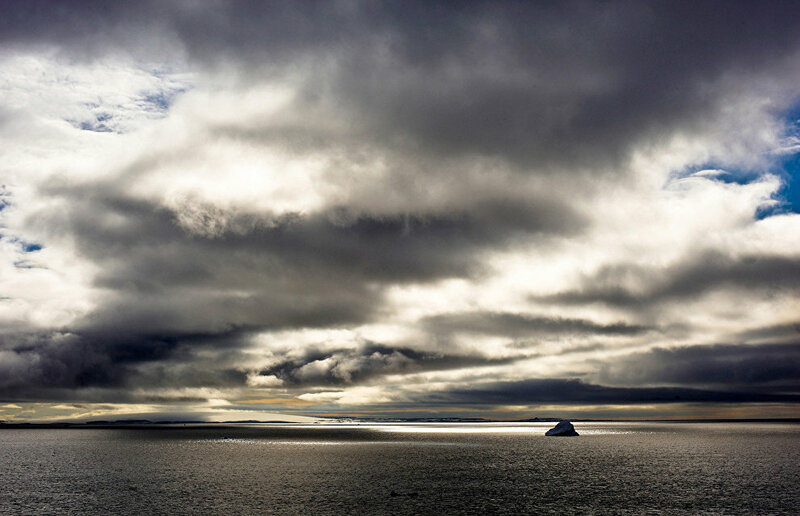 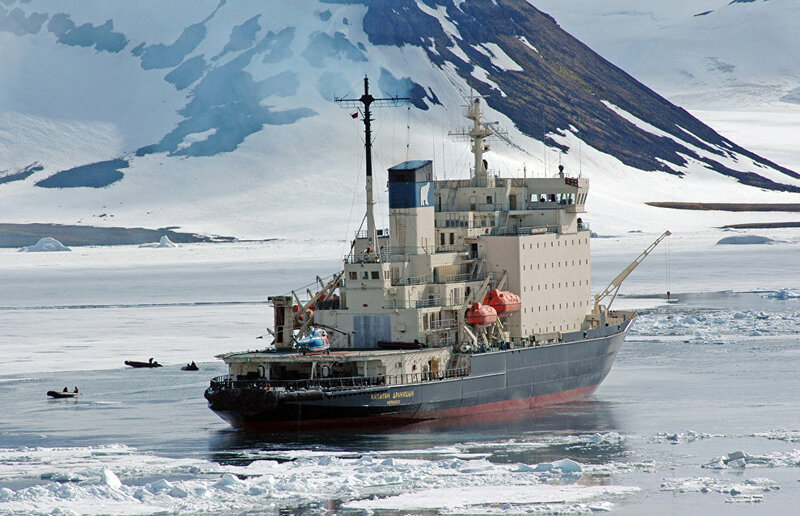 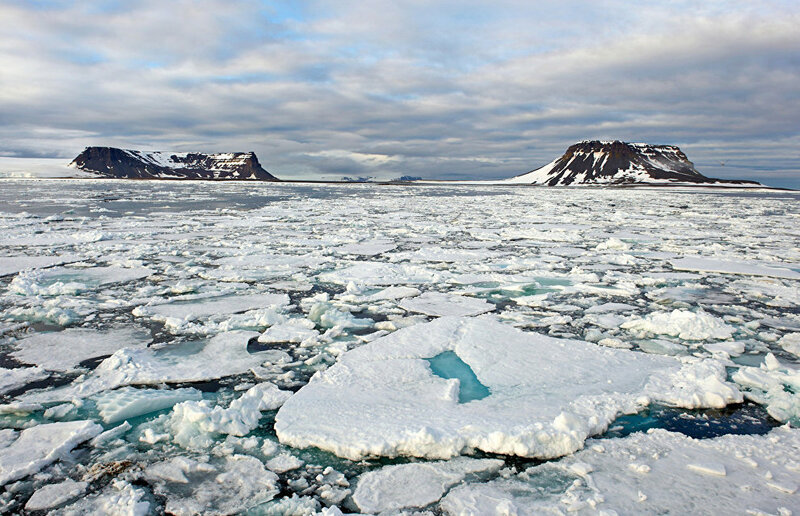 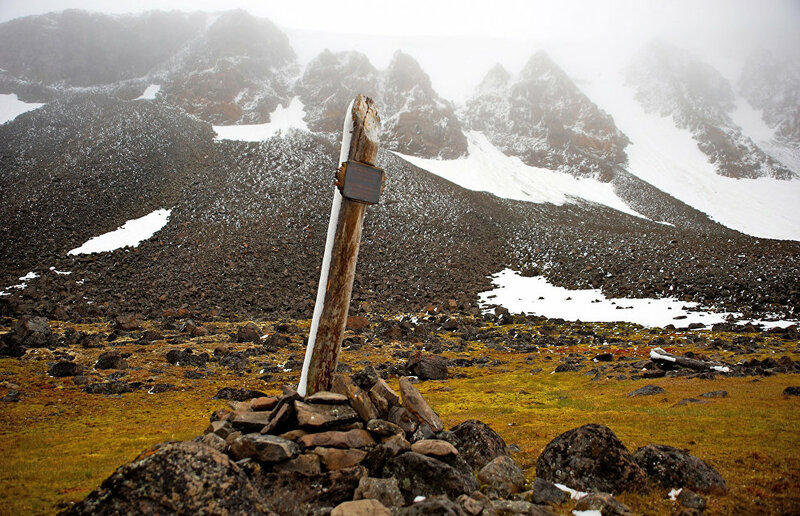 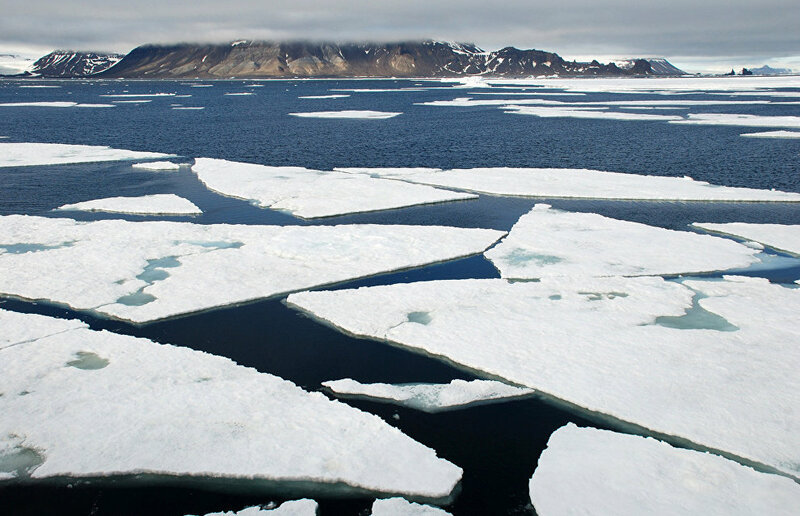 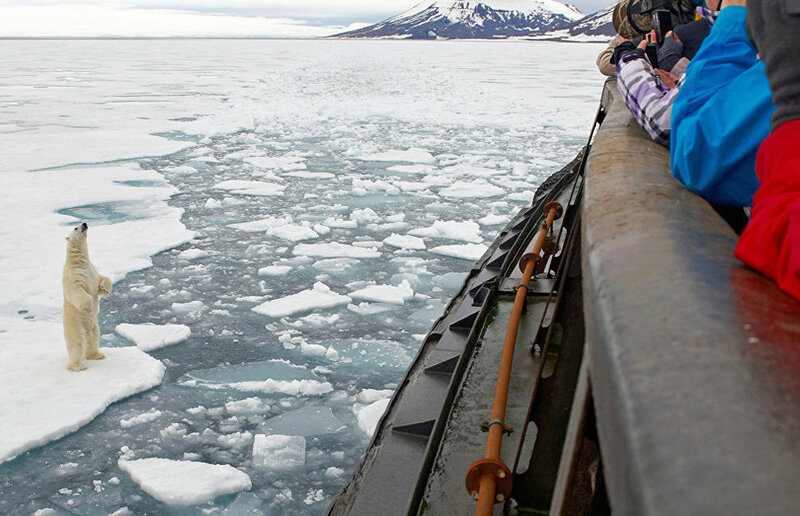 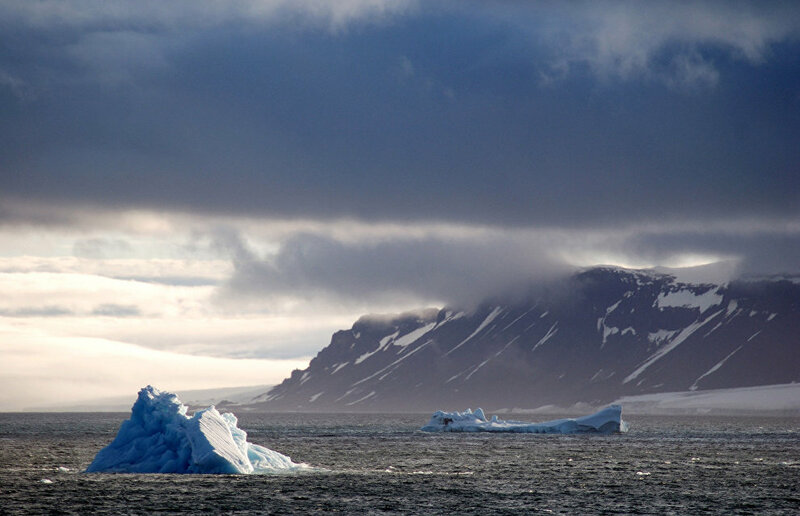 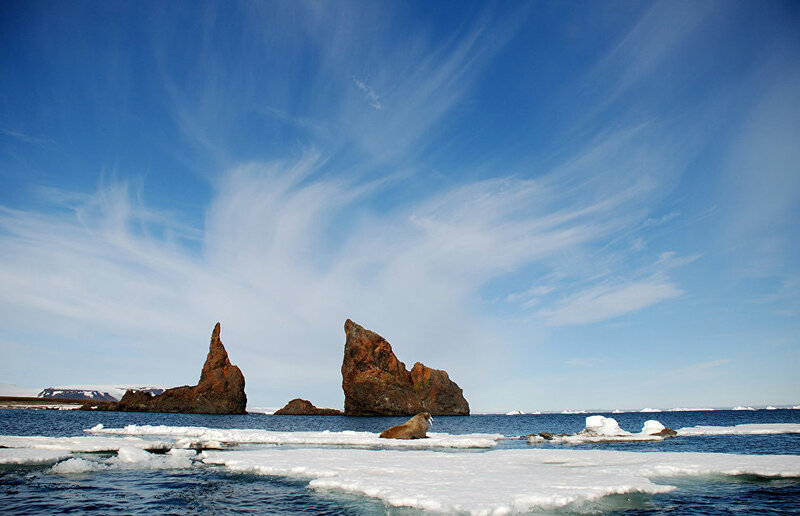 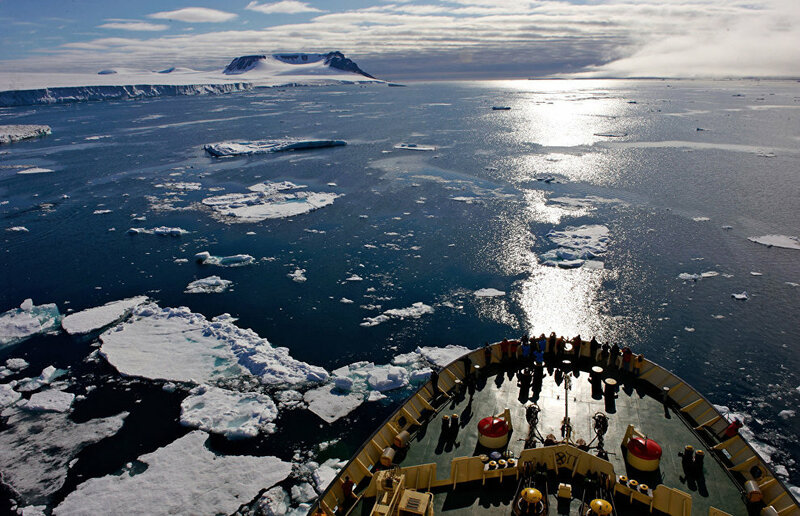 Franz Josef Land has been used by Arctic explorers as base for reaching the North Pole. 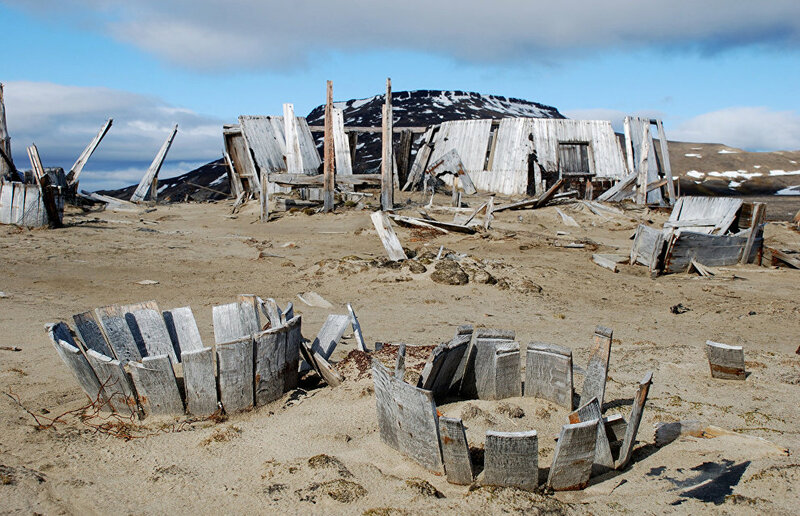 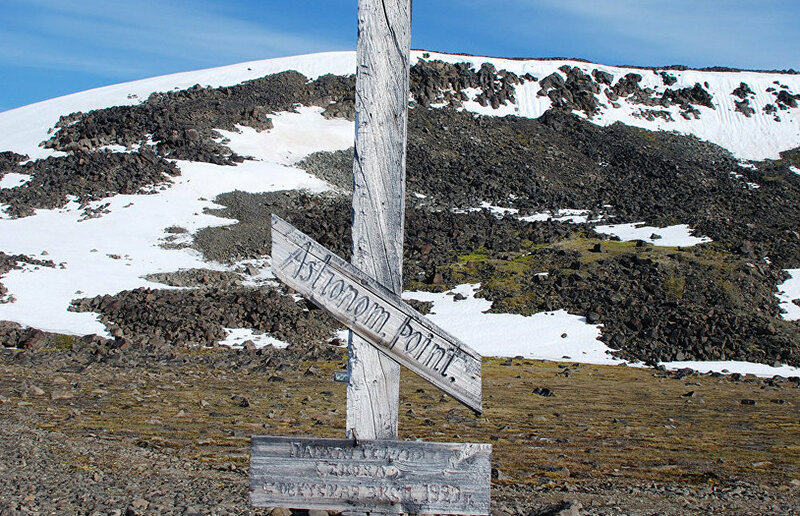 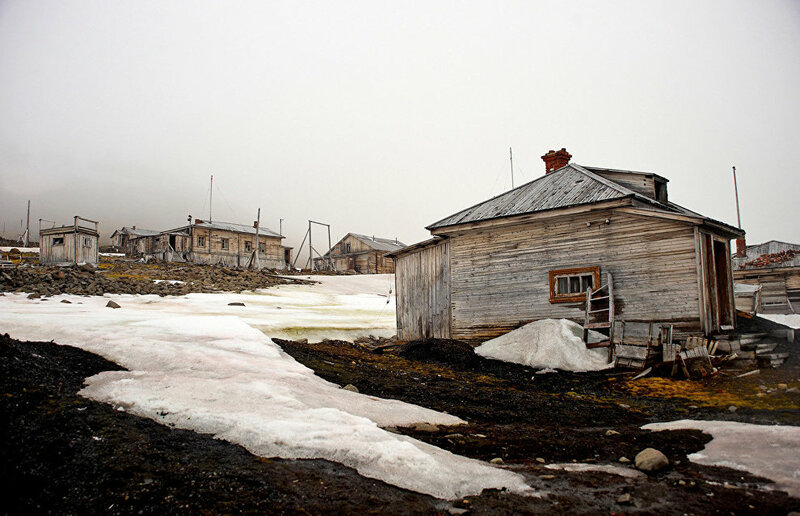 Traces of winter camps from past expeditions can be found there. 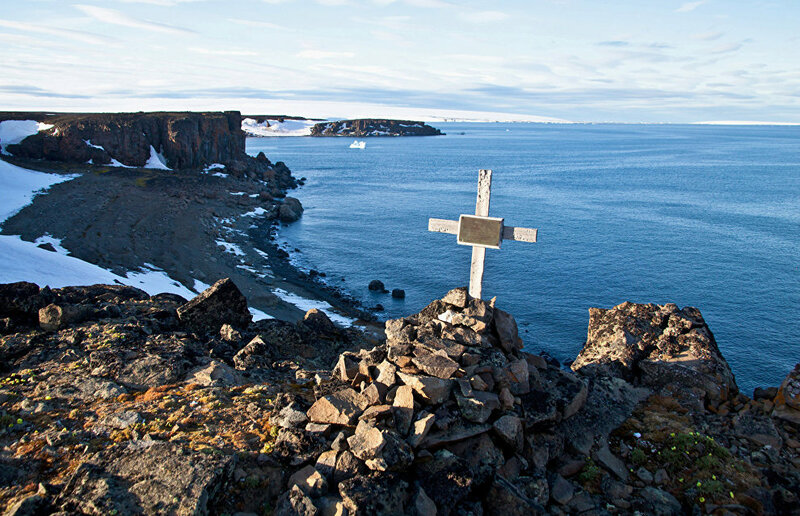 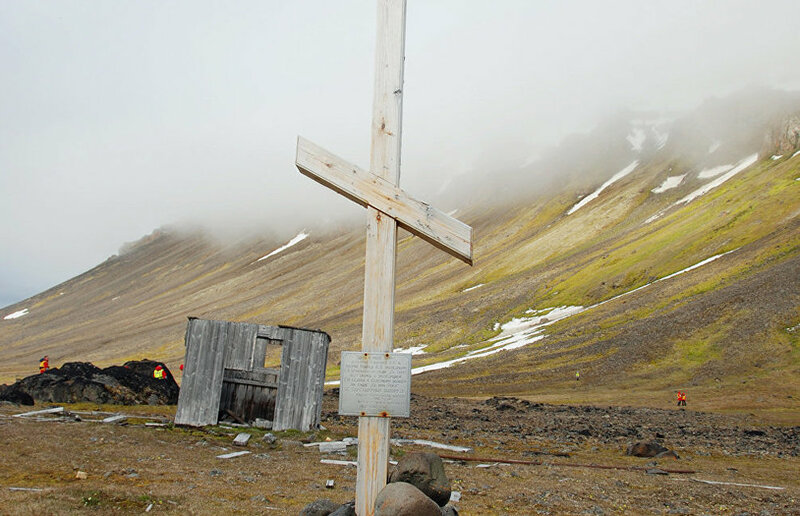 Memorable places are marked by plaques, crosses and rock obelisks. 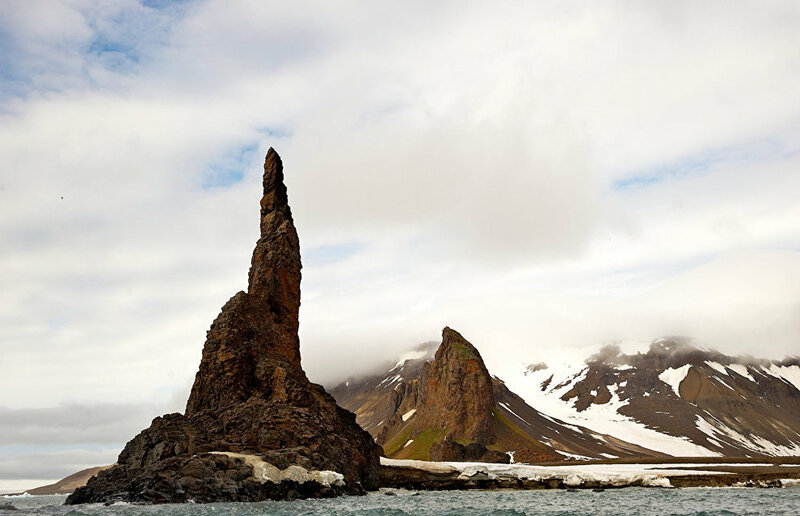 Champ Island is one of the most interesting places on the archipelago. 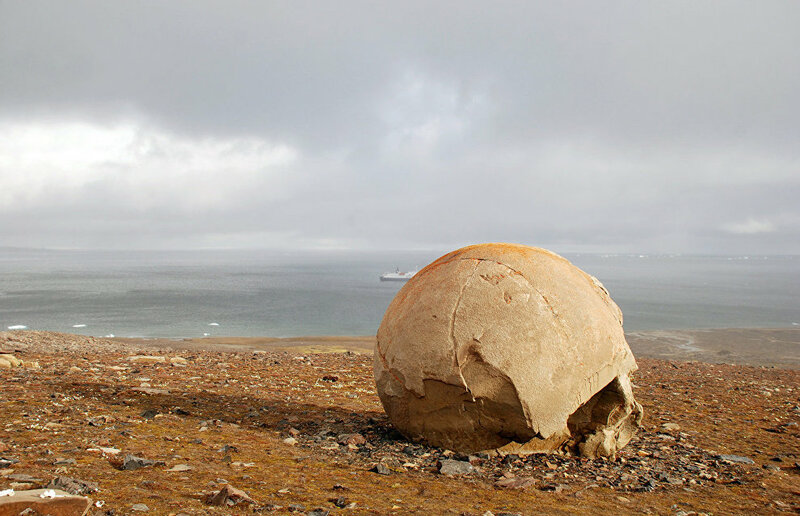 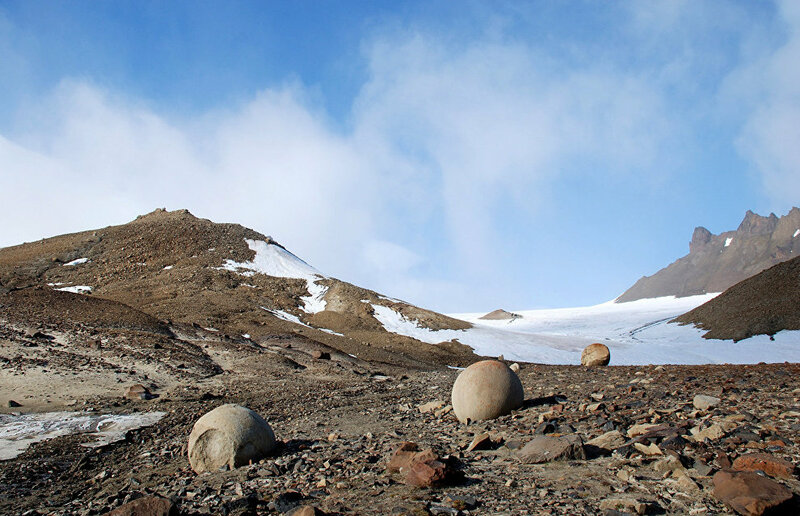 This island is known for its almost perfectly shaped stone balls between several centimeters and several meters in diameter. 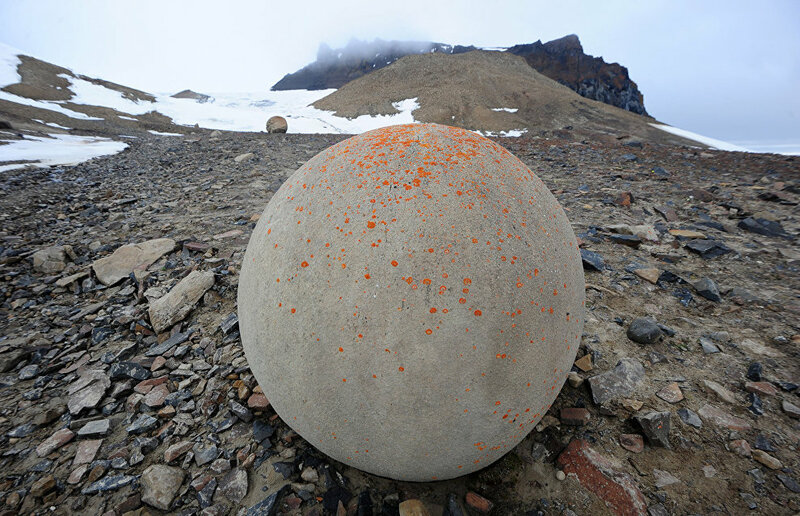 The origin of these balls is unknown, but one theory is that the round shape is the result of stones being regularly washed by ocean waves.